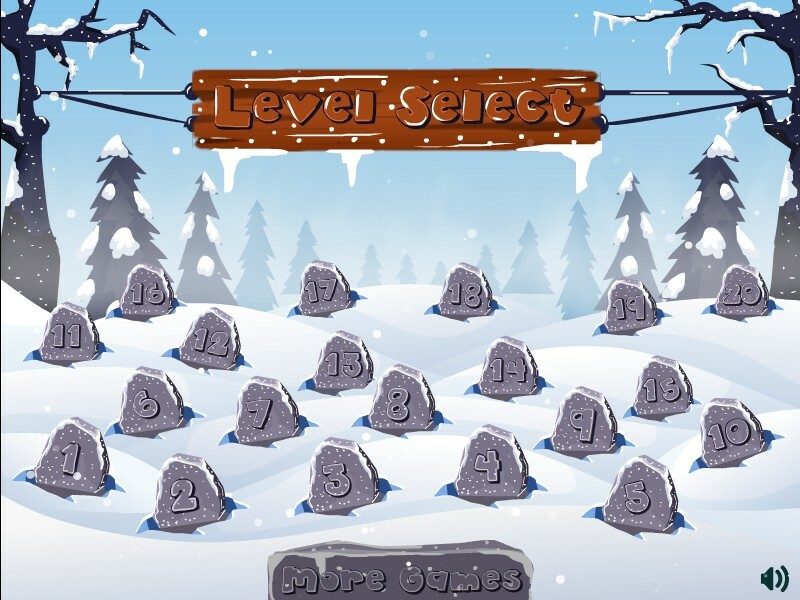 Aim And Shoot Christmas Puzzle Physics 4v4 Click to find more games like this. 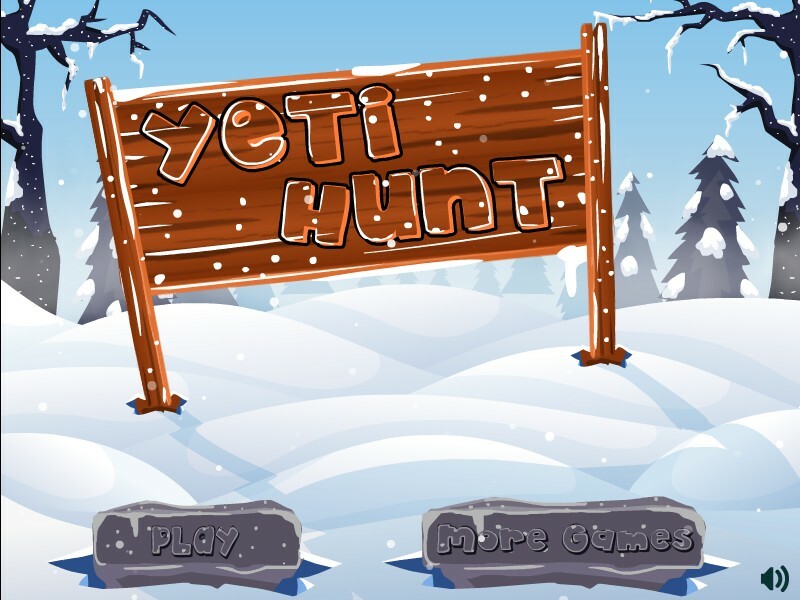 The yeti hunt is on! 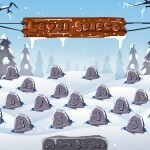 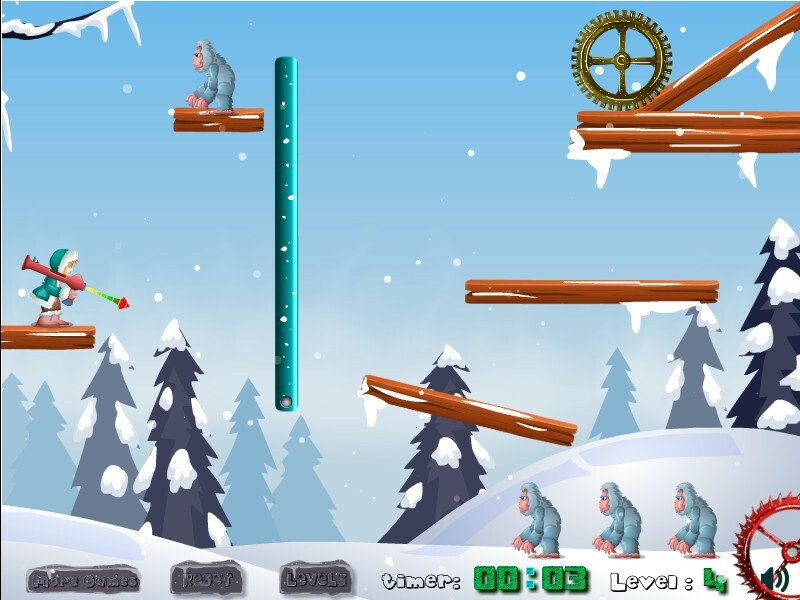 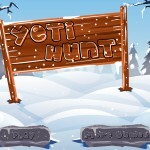 Prove your winter skills in the dark woods, as you aim and fire away at the horrifying yeti.